Biotech is an application of science and technology to modify and improve plants, animals, and microorganisms to enhance their value. In reference to agriculture, biotechnology has been practiced for a long time, as people have sought to improve agriculturally important organisms by selection and breeding techniques. Traditional agricultural biotechnology has been practiced to develop disease resistant plants like crossbreeding of wheat plants until you will not get the desired seeds. In 1970, scientist has advanced in the field of molecular biology, which facilitated the scientists with the ability to manipulate the DNA (chemical building blocks), that specify the characteristics of living organisms. The technology is called genetic engineering. Scientist is introducing new and improved plants variety, by using the low transfer of DNA from nearly related organisms of plants. These genetically engineered organisms are represented by the term "GMO (genetically modified organisms) ". 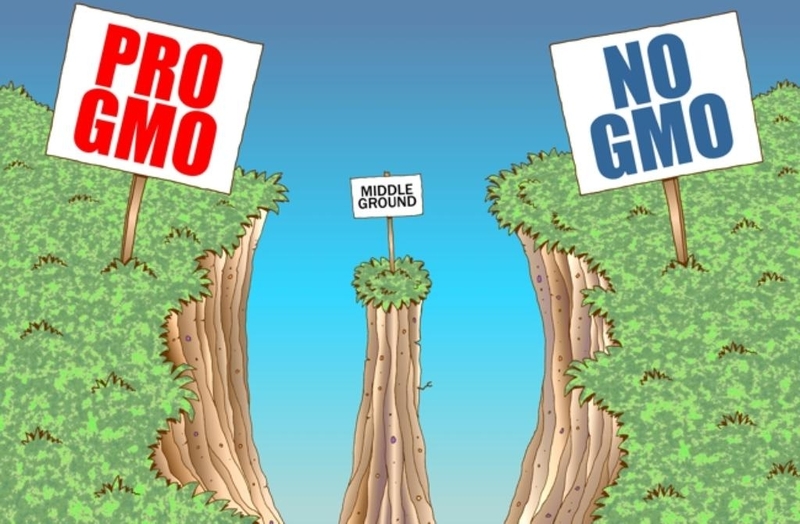 Biotechnology has helped to increase crop productivity with GMO plants by introducing qualities like disease resistance, increased drought tolerance to the crops. The scientists and researchers collect disease-resistant genes from other organisms and transfer it to the crops, which need such transformation. It increases crops productivity by providing resistance to such environmental issues. For example, ringspot virus in papaya. Crops such as cotton, corn, and potatoes have been transformed successfully through genetic engineering. It makes a protein that kills certain insects when they feed it on the plants. Farmers use crop protection technology, which provides cost effective solutions to pest control. If such issue left uncontrolled would severely lower the yields. For example, Bt-engineered corn crop. The first product that received regulatory approval was chymosin, is an enzyme produced by genetically engineered bacteria, which replaces calf rennet in cheese. This enzyme is now used by 60% of the cheese processing factories. It costs less and provide high cheese yield efficiency. Genetic engineering has allowed transforming texture, flavor and nutritional value of food. For example, rice with the ability to produce Beta-carotene, soybean with higher protein content and more. Flavors can be altered by enhancing plant's enzymes activity. Biotechnology can offer fresher produce as well as environmental benefits. All over biotechnology offers a treasure of benefits to the agriculture sector.